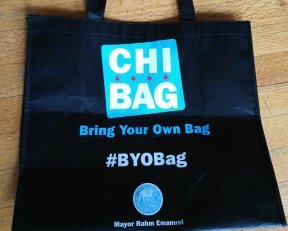 Mayor Rahm Emanuel announced that Chicagoans significantly reduced the average number of disposable bags used per shopping trip in the first month of the Checkout Bag Tax, demonstrating measurable success in the City’s effort to reduce paper and plastic bag use in Chicago. 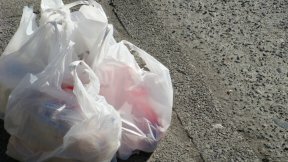 Results from a preliminary study by ideas42—a behavioral design lab—and researchers from New York University and the University of Chicago Energy & Environment Lab show that the bag tax has already decreased the number of disposable bags used per shopping trip by 42 percent. These results are similar to the decrease in disposable bag use other municipalities saw following the implementation of a bag tax. The City of Chicago commissioned this study to evaluate consumer behavior following the implementation of the Checkout Bag Tax. The study tracked bag use of customers at several large grocery chains in Chicago and the surrounding suburbs before and after the tax was implemented to compare consumer experience and determine the possible environmental impact. About half of customers who stopped using disposable bags switched to using reusable bags while others used no bags at all.